(POOLER, GA) Dr. Lee Yates, founder of Savannah Surgery Center and Medical Director of Vascular Surgery at St. Joseph’s/Candler, announces that his practice will be expanding into Pooler, Ga. He will be available to patients beginning Monday, February 8. Yates will begin to see patients at the St. Joseph’s/Candler (SJ/C) Physician Specialty Center, located at 105 Grand Central Blvd. Suite 106 Pooler, GA 31322. This location is next to the SJ/C Imaging Center and SJ/C Medical Group. To schedule an appointment or for more information, call 912-354-8331. Yates specializes in the treatment of arterial and venous disorders using minimally invasive techniques. He also treats diabetic wounds and wounds that are slow to heal. He is trained in the diagnosis and management of diseases of the vascular system. If you have a wound that has been slow to heal or leg pain please ask your doctor for a referral. 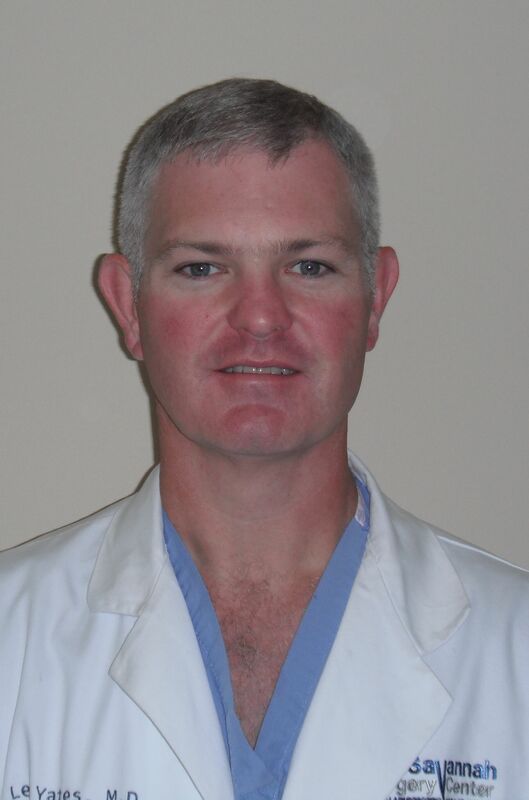 A member of the Georgia Vascular Society and a Fellow of the American College of Surgeons, Dr. Lee Yates founded Savannah Surgery Center. 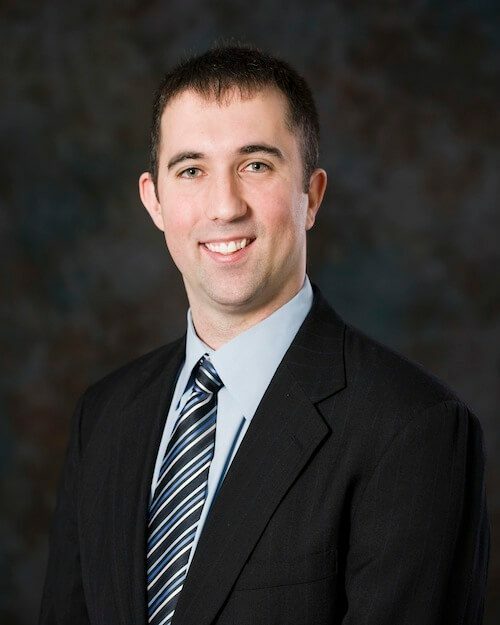 The practice specializes in Vascular Surgery and is affiliated with St. Joseph’s/Candler Hospital where Dr. Yates is the Medical Director of Vascular Surgery. Dr. Yates and his partner, Dr. Chris Busken have office hours Monday through Thursday from 9 a.m. to 5 p.m. and Fridays from 9 a.m. to 3 p.m. at 5102 Paulsen St Bldg 2, Savannah, GA. For more information, please call the center at 354-8331. 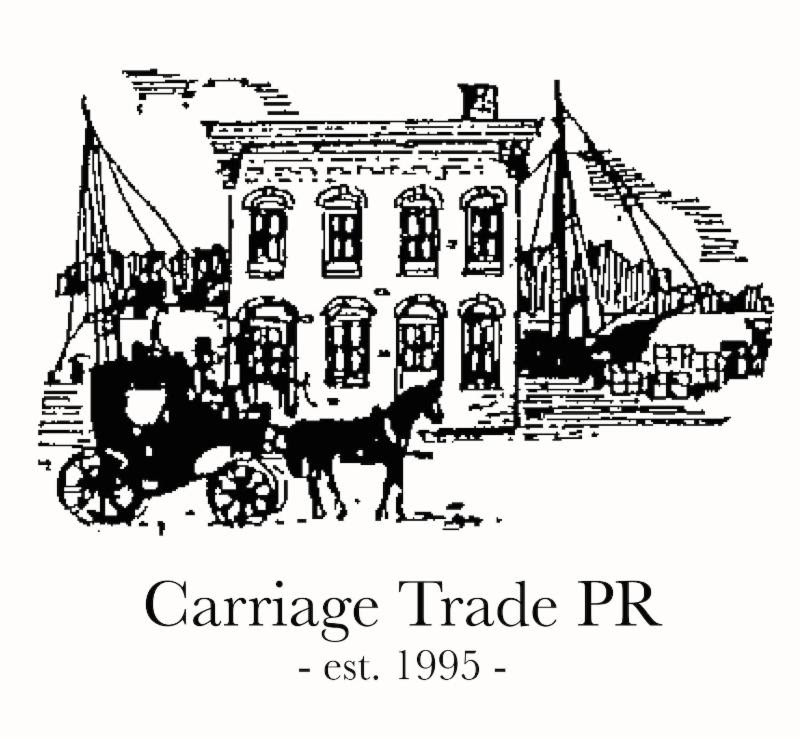 Local headlines distributed each Monday morning on Carriage Trade PR’s Local NewsWIRE. (SAVANNAH, GA) “Be The Change” Townhall Forum on disparity and population health will be on Saturday, February 13 at 4:00pm. The guest speaker will be Thomas LaVeist, director at Johns Hopkins Center for Disparity Solutions. The forum will be held at Ashbury United Methodist Church, 1008 East Henry Street, Savannah. RSVP by February 1 to paula@healthysavannah.org. (SAVANNAH, GA) If you are from the Maryland area, please join us for an after-hours mixer on Friday, March 25 from 5 p.m. to 7 p.m. The new group will be meeting at Castaways Bar and Grille, located at 7360 Skidaway Rd. in Sandfly, GA. RSVP with Marjorie Young at marjorie@carriagetradepr.com or 912-844-9990. (SAVANNAH, GA) Savannah State University’s SRPI is hosting a Job and Internship Fair on Wednesday, February 17. Recruiters can interview potential employees or interns from 2:30 p.m. – 5:30 p.m. in Adams Hall on campus. There is no charge to recruit. Savannah State University offers a concentration in public relations and advertising as an option for students who are enrolled in the bachelor of arts mass communications degree program. (SOUTHEAST GA) Leadership Southeast Georgia (LSEGA) is pleased to announce 28 program participants from across the region have been selected for the LSEGA class of 2016. The five-month program is designed to equip and empower community leaders to effectively work promoting positive growth while improving the quality of life in the Southeast Georgia Coastal Region. All of the participants live and work within Bryan, Bulloch, Camden, Chatham, Effingham, Glynn, Liberty, Long, McIntosh and Screven counties, which together are known as Georgia’s Coastal Region. The participants were nominated by the alumni of the Leadership Southeast Georgia program, along with community business leaders in the coastal region. They will each spend one weekend a month in surrounding counties learning about topics that effect the region such as healthcare, education, economic development and transportation. (SAVANNAH, GA) Park Place Outreach Youth Emergency Shelter announces plans for their Celebration of Love event, an evening of jazz, auctions, dinner and entertainment, taking place Friday, February 5 beginning at 6 p.m. in the Plantation Club of The Landings. Individual seats are $125. Tables of ten are also available. In addition, the organization is promoting five sponsorship levels, including diamond, platinum, gold, silver and bronze, through which companies and individuals are able to support this local youth shelter. Last years celebration raised $52,000 to benefit Park Place Outreach and the shelter program. The dinner and evening of music, provided by Velvet Caravan, celebrates the 32nd year of love and safety provided by the only local shelter for young people. Since its inception, the organization has helped over 6,000 children and their families navigate through difficult times. For more information, to purchase tickets or to inquire about sponsorship opportunities, please call 912.234.4048 or visit parkplaceyes.org. Park Place Outreach Youth Emergency Shelter, located at 514 E. Henry St., provides support for troubled children and teens in Savannah and the surrounding area. Opened in 1984, the shelter, open 24 hours a day, offers youth, between the ages of 11 and 17, a safe and loving environment. Homeless, abused or runaway teenagers can self-admit themselves into this shelter. The Street Outreach Program team offers mentoring to resident adolescents and provides counseling, clothing and personal care items to teens and young adults up to age 21 that are in need and might not come in to the shelter. Whenever possible, the organization’s goal is to keep kids off the street and reunify families. Park Place Outreach – Youth Emergency Shelter is an equal opportunity provider and employer. With the generous support of local organizations and individuals, the Park Place Outreach Shelter has helped over 6,000 individuals. For more information, please visit http://parkplaceyes.org or join the group on Facebook (ParkPlace) and Twitter (@parkplaceyes). (SAVANNAH, GA) The Lowcountry Down Syndrome Society (LDSS), which celebrates the idea that all children have different abilities, is pleased to announce a new handbook is now available to help parents learn about education assistance resources for their children through the Disabilities Education Act. About 15 percent of U.S. children aged 3-17 have one or more developmental disabilities and about 13 percent of public school students receive special education services. Some 35 percent of those students have specific learning disabilities. To help their parents navigate through what may be an overwhelming process in determining if their child may qualify for educational assistance and the programs available to them, the American Health Lawyers Association in Washington, DC has recently released “A Handbook for Parents: The Individuals with Disabilities Education Act” (IDEA), offering practical information and advice. • IEP: The “individualized education program” (IEP) is a personalized plan for a child’s educational needs that describes the special education and services the child will receive from the school. The IEP must be developed within 30 days after a child has been determined eligible for Part B services and is written by a team that includes parents, a regular education teacher, a special education teacher, someone who can interpret evaluation results and the child (if appropriate). • FAPE: Every disabled child is entitled to a “free and appropriate public education” (FAPE), meaning that education is paid for by the government and meets standards set by the state’s educational agency. • LRE: The education must be provided in the “least restrictive environment” (LRE), which means a child with a disability should be educated with children who do not have disabilities when possible. • Appropriate Evaluation: Parents should talk to their pediatrician or contact a local early intervention office and request an evaluation if they feel their child might benefit from diagnostic testing to measure physical, cognitive, communicative, social/emotional or adaptive development. • Parent and Teacher Participation: Parents have the right to be informed of and to participate in all special education decisions about their child. All evaluations require parental or family member consent and are generally free of charge. • Procedural Safeguards: The school must provide a notice explaining the procedural safeguards, including the complaint and appeals process, at least once per year. The Handbook also reviews eligibility requirements for transitioning children from pre-school to school-age services, and early intervention services (EIS) available such as speech and language, hearing, occupational/physical therapy, medical services, counseling and transportation. The Handbook additionally provides information for post-secondary education and college age students no longer covered by IDEA but who are protected by the Rehabilitation Act of 1973 and the Americans with Disabilities Act. The LDSS hopes that parents of children who may qualify for services provided under IDEA will take the time to review the Handbook to learn about all of the resources available to them. Most of all, the LDSS wants parents to know they should never feel intimidated or hesitate to ask questions as they are their child’s best advocate. The Handbook is free and may be downloaded at https://www.healthlawyers.org/store/Pages/Product-Details.aspx?productid=%7B18FB74CB-B287-E511-8B77-0050569E6195%7D. (SAVANNAH, GA) The Savannah-Chatham County Public School System (SCCPSS) District announces that entrepreneur and technology expert Howard Morrison will speak on Thursday, January 21 at Woodville-Tomkins High School, in the Passport to Excellence Lecture Series. His company just made Oprah’s List! http://businessinsavannah.com/bis/2015-11-09/verdant-kitchen-makes-oprahs-list The free lecture series features presentations from accomplished individuals who previously attended or graduated from SCCPSS, sharing their unique career journeys and the insights they have learned about success and how to achieve it. For more information and to RSVP, visit http://www.passport2excellence.com/. (SAVANNAH, GA) The Hospice Savannah Foundation welcomes Kimberly Stangle as its new Vice President. Kim has over 20 years of experience in various senior leader positions with Suncoast Hospice in Clearwater, Florida. She is responsible for all fundraising activities vital to Hospice Savannah’s mission of providing our community the best services and resources on living with a life-limiting illness, dying, death, grief and loss. (SAVANNAH, GA) Leadership Southeast Georgia (LSEGA) is pleased to announce the election of its 2016 Board of Directors. Ruel Joyner will serve as president, Leigh Acevedo as vice president, Sherrie Struble as treasurer and Royce Proctor as secretary. Leadership Southeast Georgia is a regional five-month program designed to equip and empower community leaders to effectively work promoting positive growth while improving the quality of life in the Southeast Georgia Coastal region. For more information, visit https://carriagetradepr.com/leadership-southeast-georgia-announces-2016-board-of-directors/ (www.LSEGA.com). (SAVANNAH, GA) SCORE presents “Getting Your Business off the Ground,” presented by five of Savannah SCORE’s senior business mentors. The Business Launchpad will provide participants with essential, practical information on how to start and operate a successful business. The seminar will be on Saturday, January 30 from 9:00am to 3:30pm at the SBA and SCORE office, 111 East Liberty St., Savannah, GA. Class sizes are limited. To learn more and to register, call (912)-652-4335. (SAVANNAH, GA) The Telluride Mountainfilm on Tour in Savannah will take place January 20-23, 2016 throughout downtown historic Savannah, screening over 30 films throughout the three-day festival. The festival will kick off on Wednesday, January 20 at 7:00 p.m. at Trustees Theater with the local premiere of Racing Extinction, a recent film by Academy Award-winning director Louie Psihoyos. For more information about festival events and tickets, visit www.mountainfilmsav.org. (SAVANNAH, GA) Park Place Outreach Youth Emergency Shelter is pleased to announce their 2016 Board of Directors and Executive Officers. 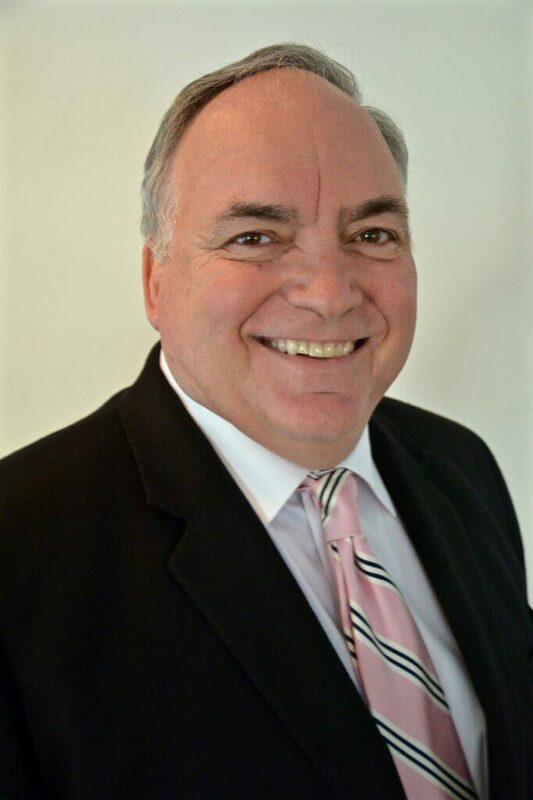 Todd Cellini is the incoming President for the non-profit organization and serves in this capacity until 2018. Cellini is President of South University, Savannah. Other members of the executive board include Jack Levine as Immediate Past President, Elizabeth Bratz as Vice President, Joyce M Roché as Secretary, and Jennifer Widincamp as Treasurer. Members of the Board include Troy Follak, Salita Hill, Alfred Mcguire, Christopher K. Nowicki, and Chris P. Sotus. Linda K. Hilts serves as Executive Director of the Savannah organization. Park Place Outreach operates the only shelter in Savannah and Chatham County serving youth age 11 to 17 and all services are provided free, including a safe, secure place to stay along with meals and transportation to and from school. Since opening in 1984, over 6200 at-risk youth have been served by the organization. For more information, visit http://parkplaceyes.org. (SAVANNAH, GA) Jim McClain, McClain Shallow Wells located in Savannah, Ga, was recently elected the 2015-2017 President of the Georgia Association of Groundwater Professionals (GAGWP), a statewide nonprofit association based in Atlanta, Ga. representing well drilling contractors around the state. McClain served as GAGwP’s statewide Vice President and has served on the Board of Directors for a number of years. McClain Shallow Wells, as the name implies, specializes in shallow wells drilled for residential purposes such as landscaping and gardening. He has done this in the Coastal Empire for over 37 years. McClain received his BS degree in Zoology at the University of Washington in 1978 and worked at the Skidaway Institute of Oceanography from 1978 to 1984. GAGWP is a state-wide, nonprofit trade association which represents professional contractors who are engaged in the design, sales, installation, maintenance, service and repair of water wells, pumps and irrigation systems for residential, agricultural, mining, commercial, industrial and institutional customers. Over 300 well drilling professionals attended the three day Annual GAGwP Meeting where McClain was named President. GAGWP, formed in the early 1960s, has members in all corners of the state of Georgia. The membership is composed of a great diversity in sizes of member firms from the very small family owned businesses who own one drilling rig to the very large drilling contractors who have a fleet of drilling rigs and equipment. Regardless of the size of the company, GAGWP represents the professionals in the industry who have a genuine interest in protecting the vital water resources of our state and improving the groundwater industry for both the customer and the contractor. GAGWP’s goal is to protect our precious groundwater resources and promote quality and professionalism in the water well drilling industry in the state of Georgia and the demonstration of a genuine concern for the health and safety of our customers by providing quality water services. For more information, visit https://gagwp.wildapricot.org. ABOUT MCCLAIN SHALLOW WELLS, INC. The STEM Academy at Bartlett was selected as a finalist for a STEM Excellence Award from the Future of Education Technology Conference last month. That honor placed the school among the Top 10 STEM programs in the Nation after the FETC STEM Advisory Board evaluated over a hundred applications. On Thursday – The STEM Academy at Bartlett was named the number one middle school STEM program in the nation and recipient of the FETC 2016 STEM Excellence Award! STEM is a curriculum based on the idea of educating students in four specific disciplines — science, technology, engineering and mathematics — in an interdisciplinary and applied approach. The FETC STEM Excellence Awards recognize excellence and innovation in the field of STEM education at the primary, middle and high school levels, with winners selected from each level. STEM Excellence Awards applications were evaluated based on the use of Interdisciplinary Curriculum, Collaboration, Design, Problem Solving and the STEM Experiences offered. In determining the finalists for the award – evaluators stated they were impressed by the innovation and educational impact of Bartlett’s STEM program. The STEM Academy at Bartlett was the first middle school in the state of Georgia to receive schoolwide STEM certification in 2015.